Originally from From São Paulo, Brazil, Elen joined OneWorld Properties in 2016 as an in-house agent for 100 Las Olas in Fort Lauderdale. She arrived with more than seven years of real estate experience, most recently as developer in-house sales executive for Verzasca International Group representing Aurora on Sunny Isles Beach and Le Jardin & Pearl House on Bay Harbor Islands. 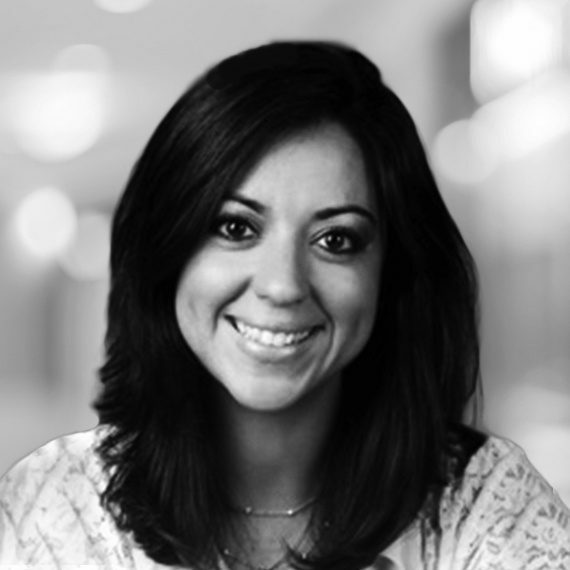 Fluent in English, Portuguese and Spanish, Elen has established a strong network in South America, Europe and throughout the United States and quickly builds rapport with clients.